(Natural News) Kratom, the popular plant-based opioid alternative from Southeast Asia, was the subject of an advisory from the Food and Drug Administration (FDA) on Tuesday, November 14, after the group called the substance “troubling” and blocked hundreds of kratom shipments to the U.S. In their statement, FDA Commissioner Scott Gottlieb reported that there are significant safety issues associated with kratom use. The FDA has estimated around 36 deaths to be caused by the substance. 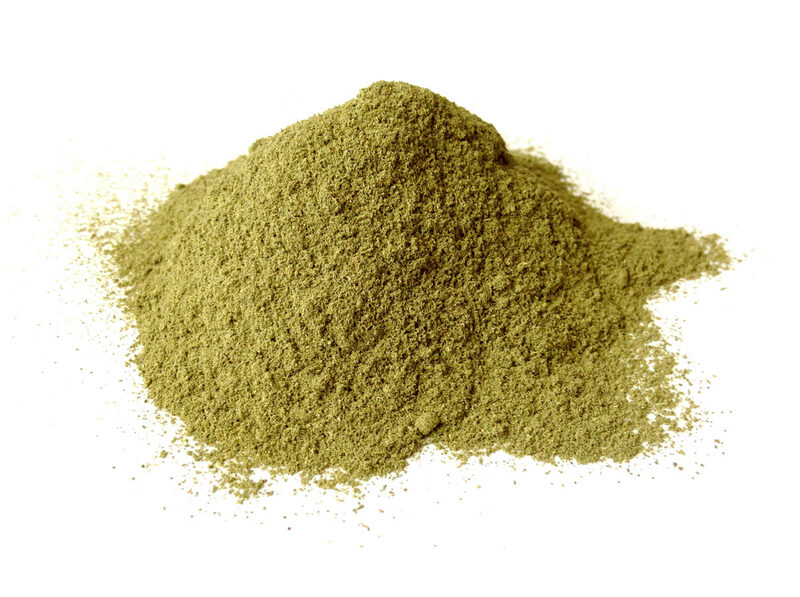 In particular, the FDA hints that continued use of kratom could widen the opioid epidemic.